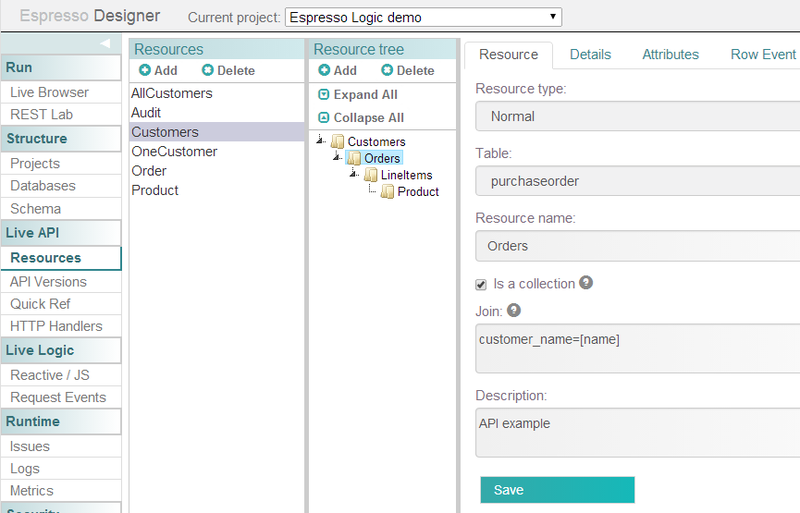 Reactive Programming – Java, SQL and jOOQ. 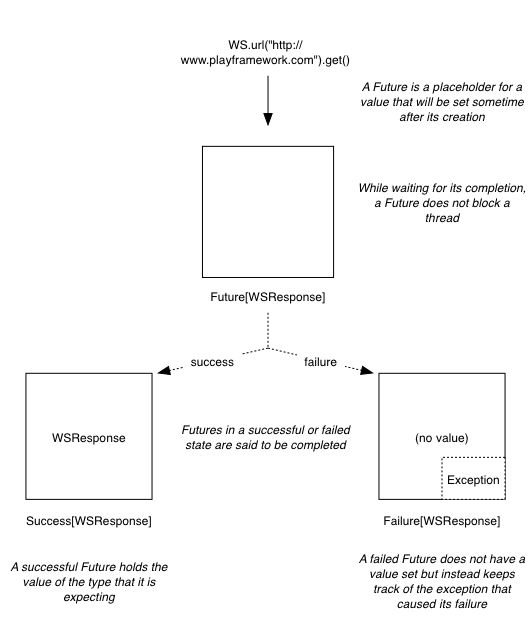 In our last post we introduced the concept of reactive applications, explained the merits of asynchronous programming and introduced Futures, a tool for expressing and manipulating asynchronous values. In this post we will look into another tool for building asynchronous programs based on the concept of message-driven communication: actors. 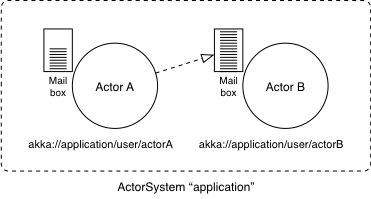 The Actor-based concurrency model was popularized by the Erlang programming language and its most popular implementation on the JVM is the Akka concurrency toolkit. It is always in the hands of an actor to decide what state it is ready to share, and when to mutate it. 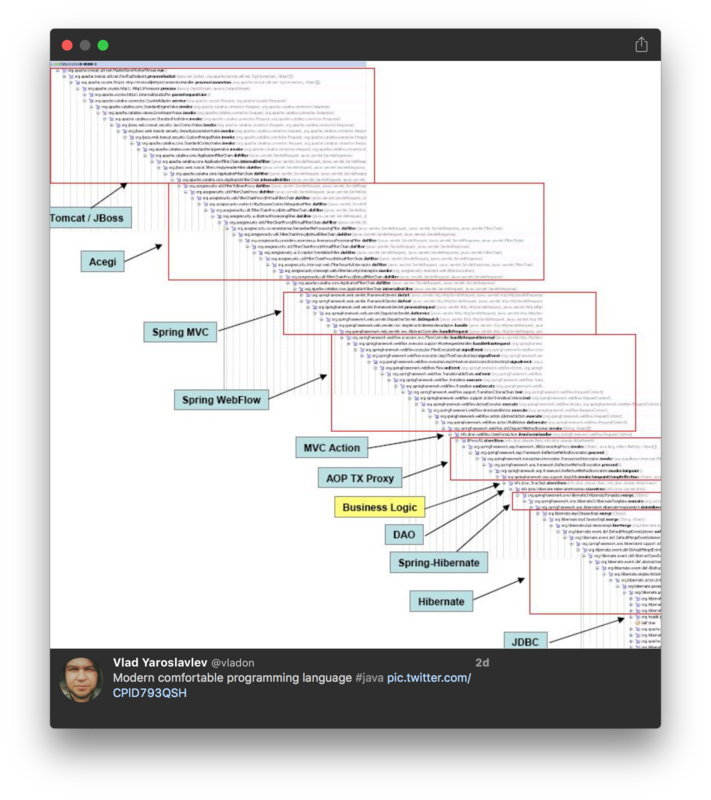 This model therefore makes it much easier for us humans to write concurrent programs that are not riddled with race-conditions or deadlocks that we may have introduced by accidentally reading or writing outdated state or using locks as a means to avoid the latter. In what follows we are going to see how Actors work and how to combine them with Futures. Actors are lightweight objects that communicate with eachother by sending and receiving messages. Each actor has amailbox in which incoming messages are queued before they get processed. Actors have different states: they can be started, resumed, stopped and restarted. Resuming or restarting an actor is useful when an actor crashes as we will see later on. Actors also have an actor reference which is a means for one actor to reach another. Like a phone number, the actor reference is a pointer to an actor, and if the actor were to be restarted and replaced by a new incarnation in case of crash it would make no difference to other actors attempting to send messages to it since the only thing they know about the actor is its reference, not the identity of one particular incarnation. Here we go! RevelationOfFathership is a case object, i.e. an immutable message. This last detail is rather important: your messages should always be self-contained and not referencing the internal state of any actor since this would effectively leak this state to the outside, hence breaking the guarantee that only an actor can change its internal state. This last bit is paramount for actors to offer a better, more human-friendly concurrency model and for not getting any surprises. Now that Luke knows how to appropriately respond to the inconvenient truth that Dark Vader is his father, all we need is the dark lord himself. The Vader actor uses the preStart lifecycle method in order to trigger sending the message to his son when he gets started up. We’re using the actor’s context in order to send a message to Luke. 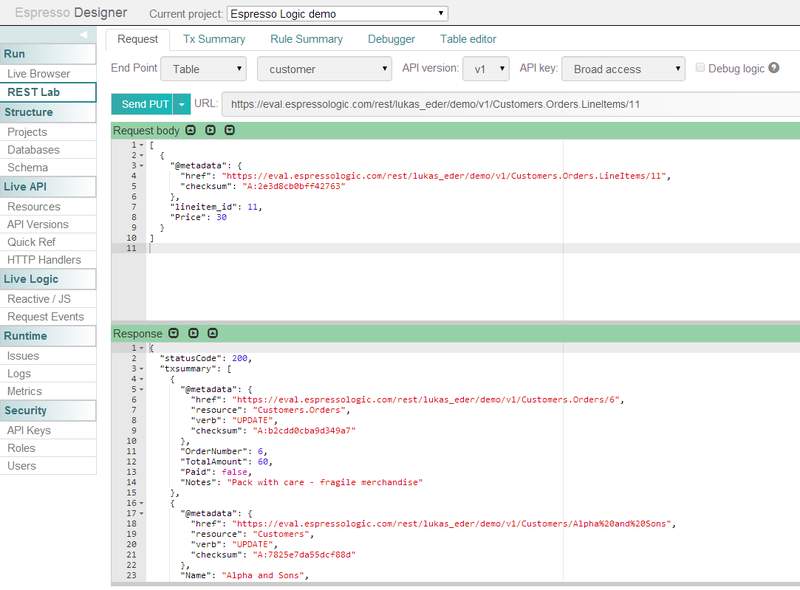 The Props are a means to describe how to obtain an instance of an actor. 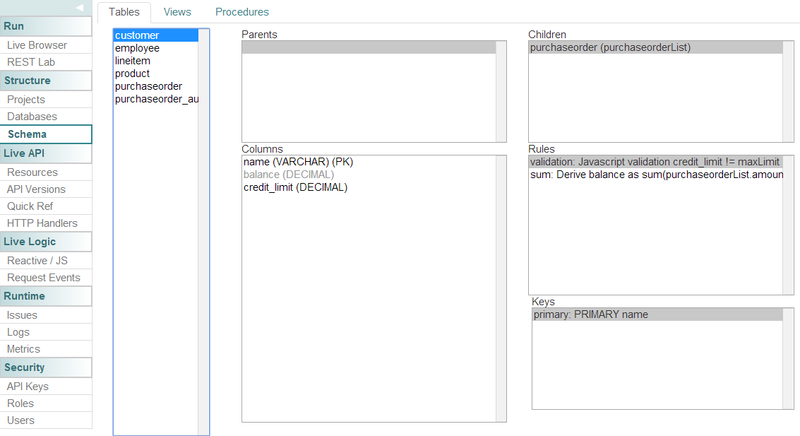 Since they are immutable they can be freely shared, for example accross different JVMs running on different machines (this is useful for example when operating an Akka cluster). Actors do not merely exist in the wild, but instead are part of an actor hierarchy and each actor has a parent. Actors that we create are supervised by the User Guardian of the application’s ActorSystem which is a special actor provided by Akka and responsible for supervising all actors in user space. The role of a supervising actor is to decide how to deal with the failure of a child actor and to act accordingly. 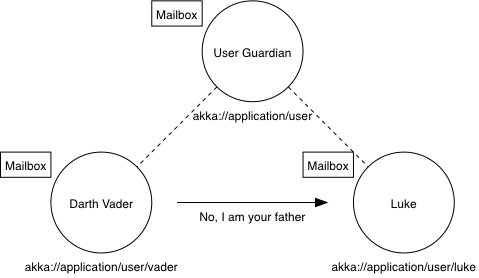 The User Guardian itself is supervised by the Root Guardian (which also supervises another special actor internal to Akka), and is itself supervised by a special actor reference. Legend says that this reference was there before all other actor references came into existence and is called “the one who walks the bubbles of space-time” (if you don’t believe me, check the official Akka documentation). 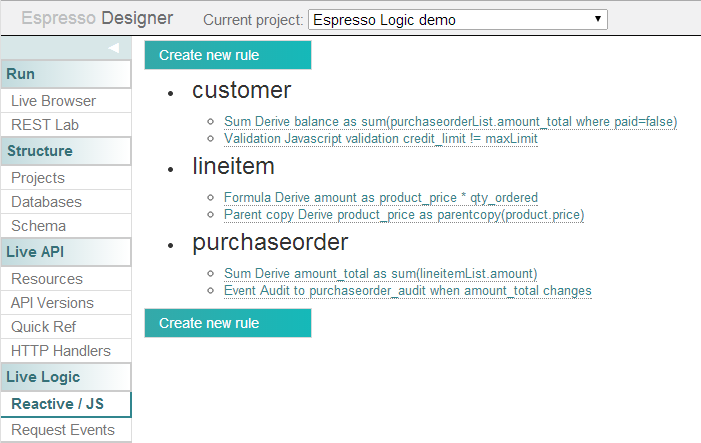 Organizing actors in hierarchies offers the advantage of encoding error handling right into the hierarchy. Each parent is responsible for the actions of their children. Should something go wrong and a child crash, the parent would have the opportunity to restart it. The RoundRobinPool is a means of expressing the fact that messages sent to troopers will be sent to each trooper child one after the other. Routers encode strategies for sending messages to several actors at once, Akka provides many predefined routers. This supervision strategy is rather crude since it deals with all types of Throwable in the same fashion. We will see in our next post that supervision strategies are an effective means of reacting to different types of failures in different ways. There is one golden rule of working with actors: you should not perform any blocking operation such as for example a blocking network call. The reason is simple: if the actor blocks, it can not process incoming messages which may lead to a full mailbox (or rather, since the default mailbox used by actors is unbounded, to an OutOfMemoryException. In this example we call the sendTweet Future upon reception of the RevelationOfFathership and use the pipeTo method to indicate that we would like the result of the Future to be sent to ourselves. With this failure handling we now know which message failed to be sent on Twitter and can take an appropriate action (e.g. re-try sending it). That’s it for this short introduction to Actors. 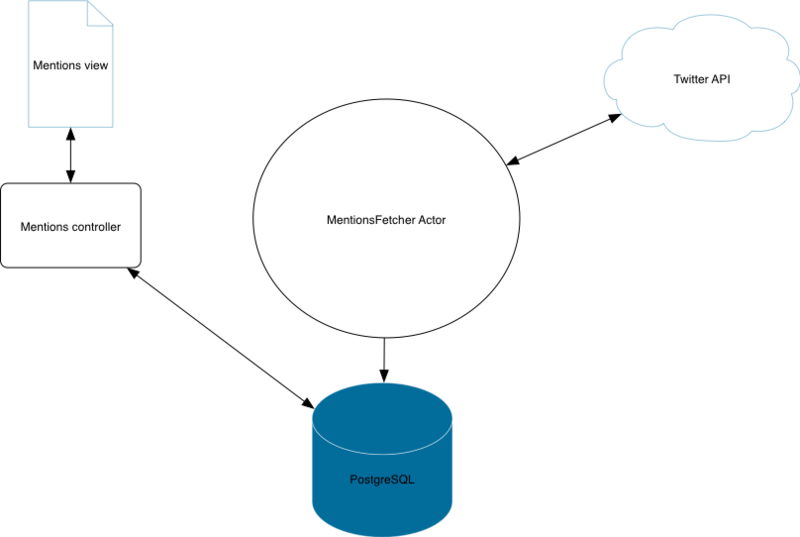 In the next and last post of this series we will see how to use Futures and Actors in combination for reactive database access.